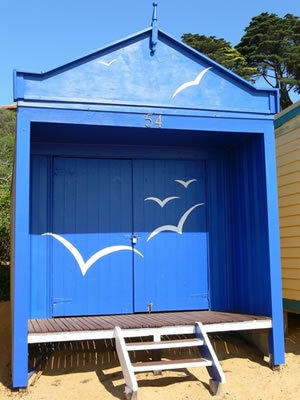 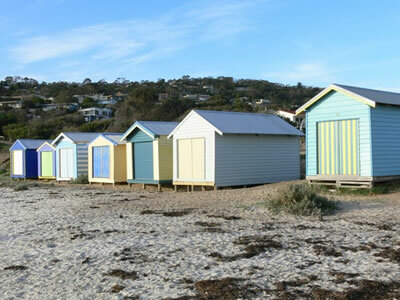 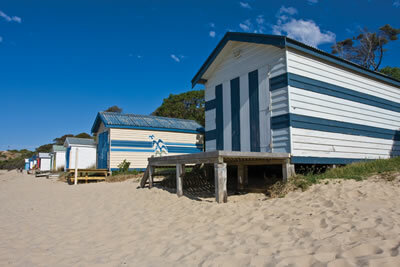 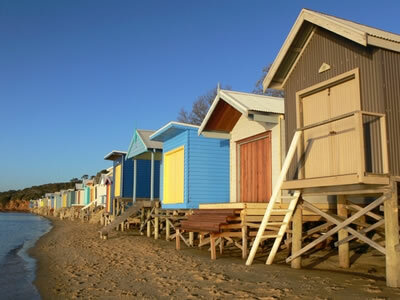 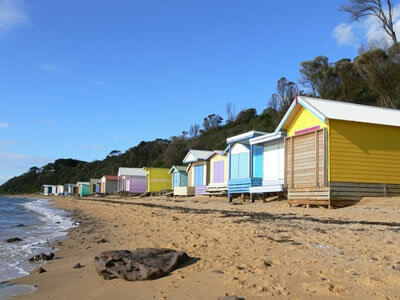 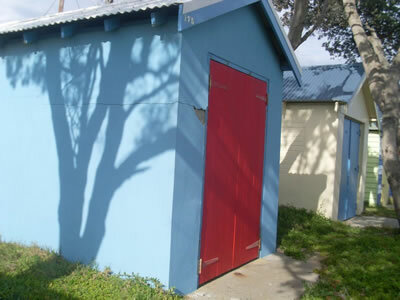 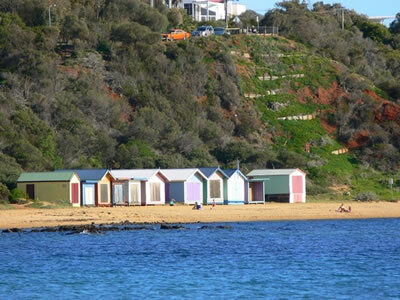 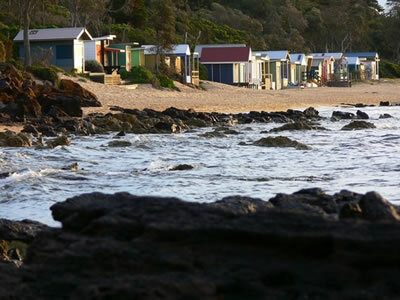 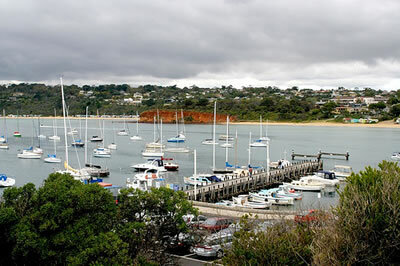 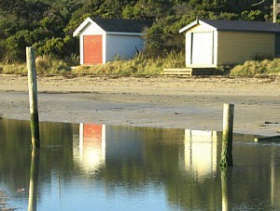 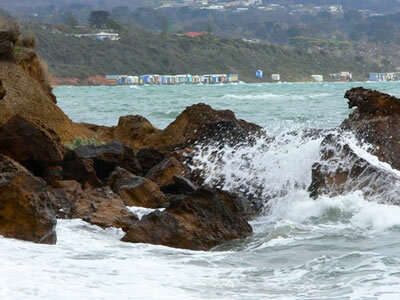 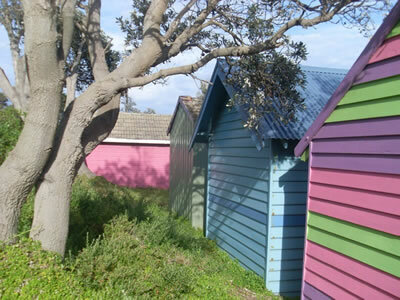 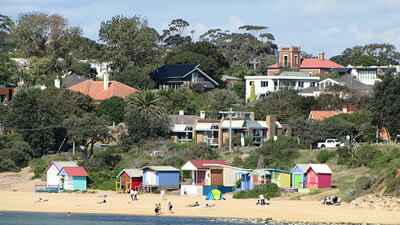 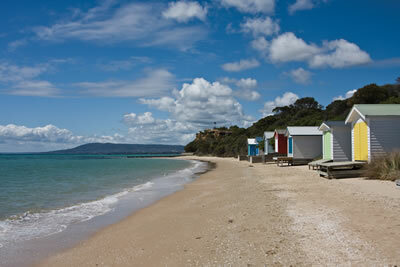 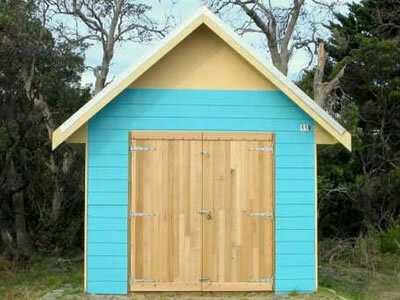 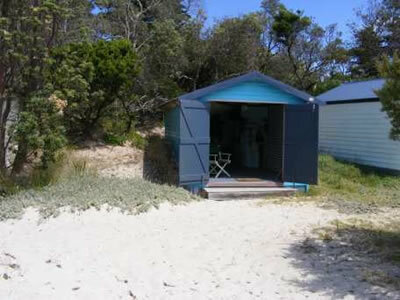 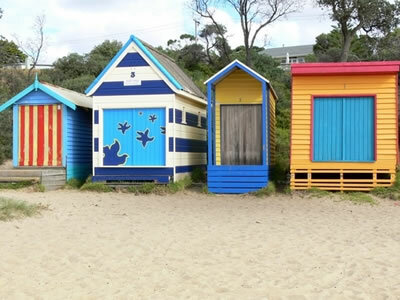 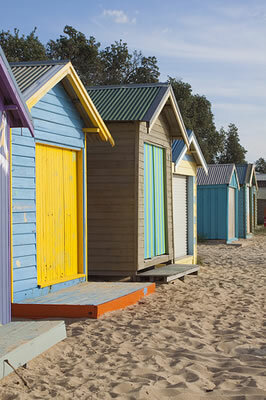 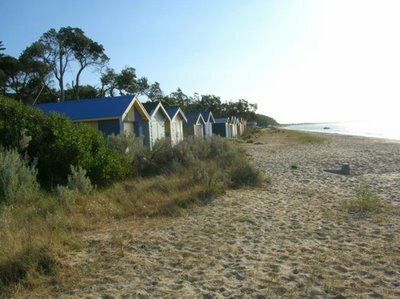 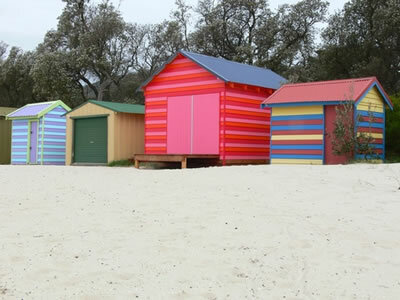 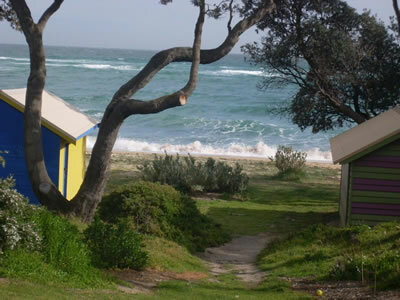 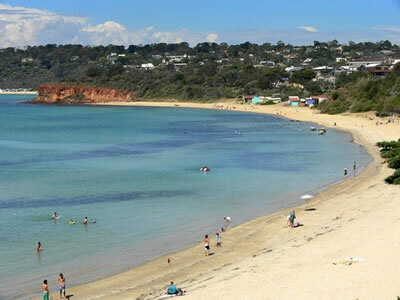 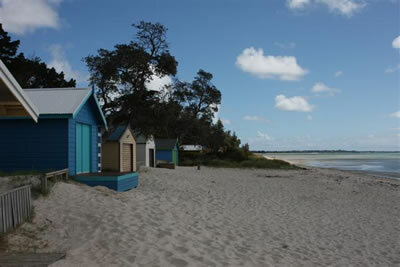 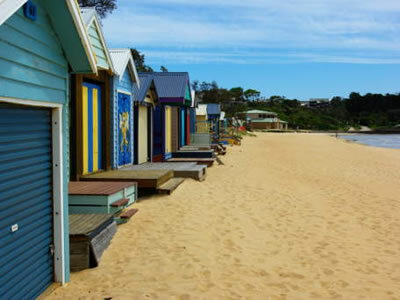 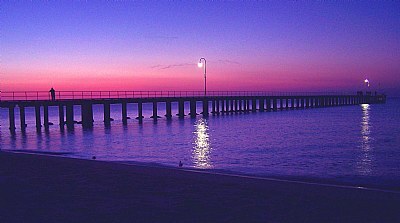 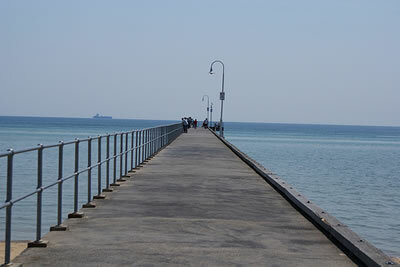 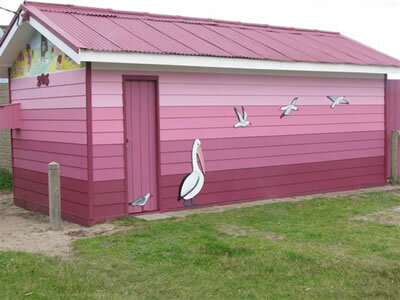 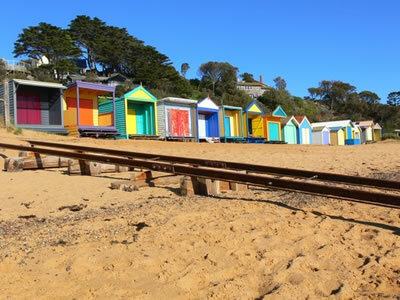 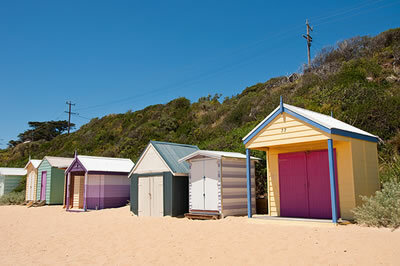 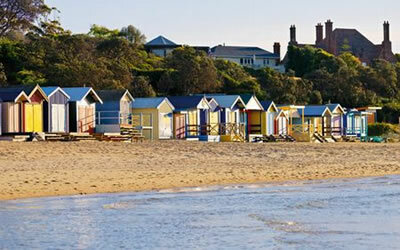 Collection from The Mornington Peninsula Beach Box Association Inc. 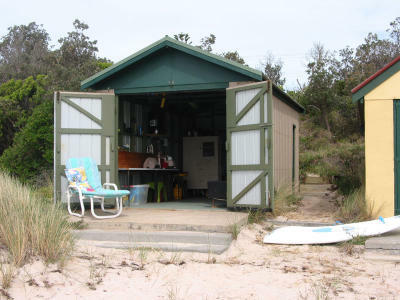 Image Gallery. 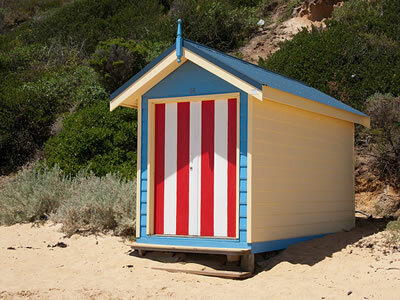 If you have problems viewing this gallery please update your browser. 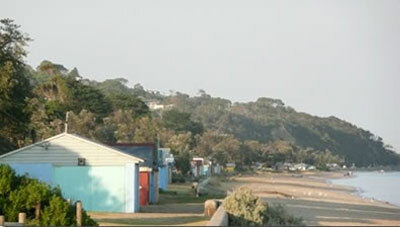 Please click on any image above to view enlarged image.